Our “Unscented” Honey Cream is created using LOTS of raw honey, distilled water, sunflower oil, shea butter, emulsifying wax, vegetable glycerin, propylene glycol, vitamin E, rosemary leaf extract. One of the many benefits of our “Unscented” Honey Cream is that in the absence of any essential oil, we were able to formulate this cream with considerably more raw honey. 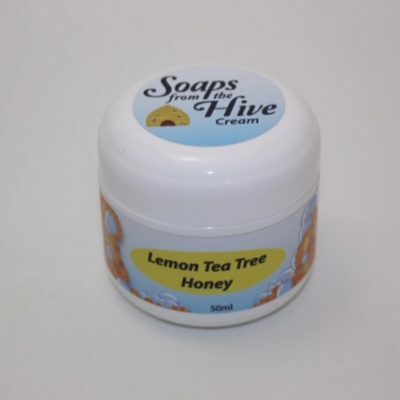 WE DEVELOPED OUR “UNSCENTED” HONEY CREAM FOR THOSE WHO ENJOY A SCENT FREE CREAM AS WELL AS FOR THOSE WHO SIMPLY CANNOT SUPPORT ANY ESSENTIAL OILS. 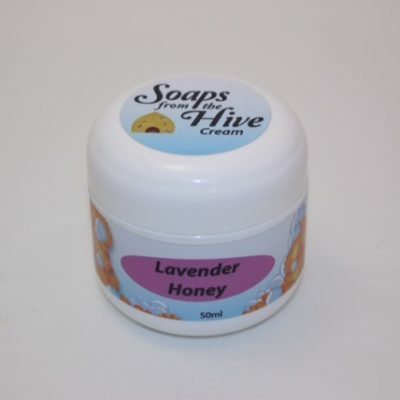 OUR HONEY HEALING UNSCENTED CREAM HAS QUICKLY BECOME A FAVORITE! A FULL BODIED CREAM AND DEEPLY PENETRATING FOR YOUR SKIN TO ENJOY!